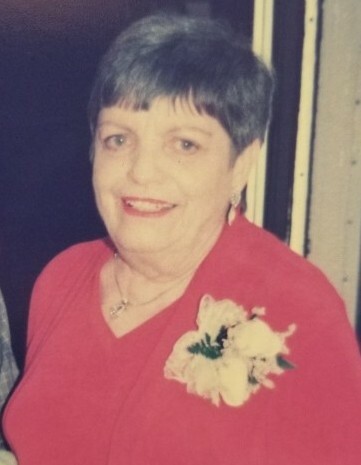 Ernestine Quick Smith, 86, of Senatobia went to be with the Lord on March 31, 2019 surrounded by family and friends. She was born December 18, 1932 in Guntersville, Alabama, the daughter of the late Lewis and Cladis Quick. She was the middle of 9 siblings. Ernestine is survived by one brother, JT Quick of Guntersville, AL and one sister June Carr (George) of Albertville, AL. On September 18, 1953 she married the love of her life, Earl Ray Smith, who preceded her in death. She is survived by her three sons, Tony Smith of Clinton, MS; Terry Smith (Connie), and Tim Smith both of Senatobia; and one daughter, Vickie Freeman (Wendell) of Wyatte, Ms; 7 grandchildren and 9 great grandchildren. She was a member of First United Methodist Church Senatobia.